As a design icon celebrates its 30th birthday, we take a look at its turbulent history. "Everybody loves typography." 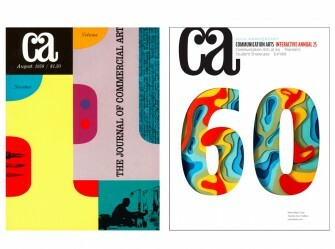 Find out why this and many other ingredients have allowed Communication Arts magazine to flourish for 60 years, in our interview with its editor/designer Patrick Coyne. 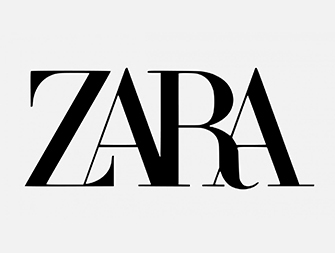 Zara changed its logo and drew disdainful comments on social media. This is not the first time a brand has tampered with its symbol and annoyed consumers. We take a brief look at some controversial revamps. 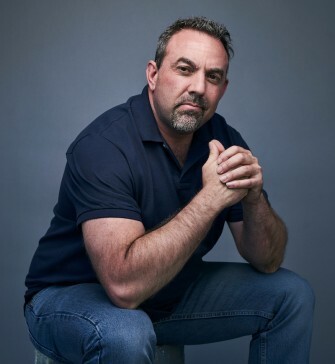 Director Lawrence Ribeiro, author of the new book Action Realism: The Art of Action, shares his pick of great movies that everyone in adland should watch again. From greetings cards to Christmas windows, the festive season provides fertile terrain for creativity. We meet designers in the UK and France. 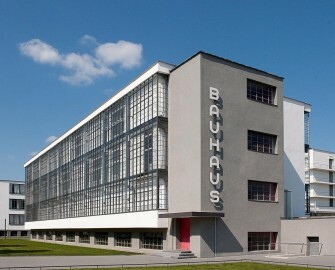 Centenary celebrations for the revered German art and design school have already begun. Here’s a personal take on its influence, inspired by an Adobe project. 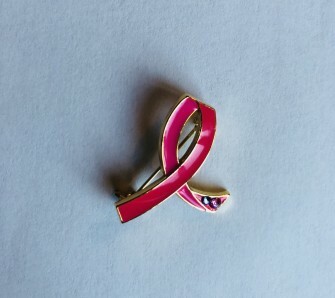 During "pink October" the breast cancer awareness ribbon is ubiquitous. But what's the history of design, and what role does a certain beauty brand have in its evolution? 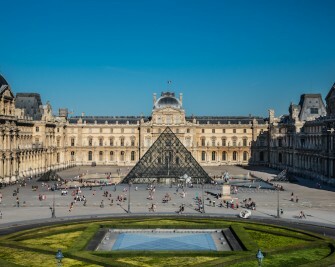 Our article goes behind the scenes of an iconic symbol. No, that's not a spelling error. Curius is a French branding design agency driven by curiosity. 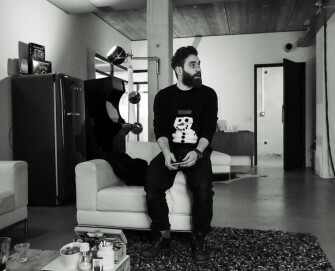 We chat with its founder, Pascal Viguier. 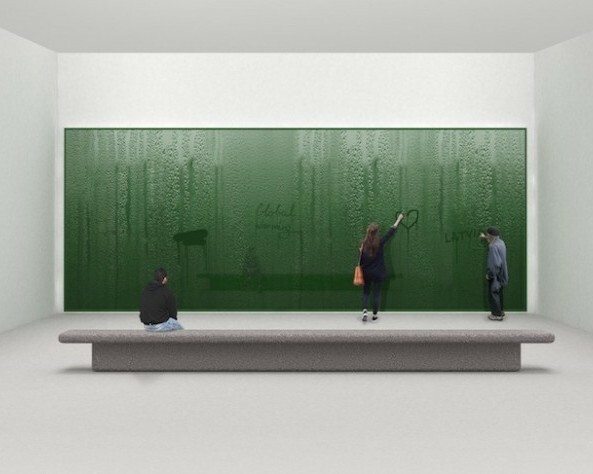 The British have a reputation for concealing their true emotions - usually with humour - but the theme of the second London Design Biennale is "Emotional States". Here's a quick look at the award-winning installations. 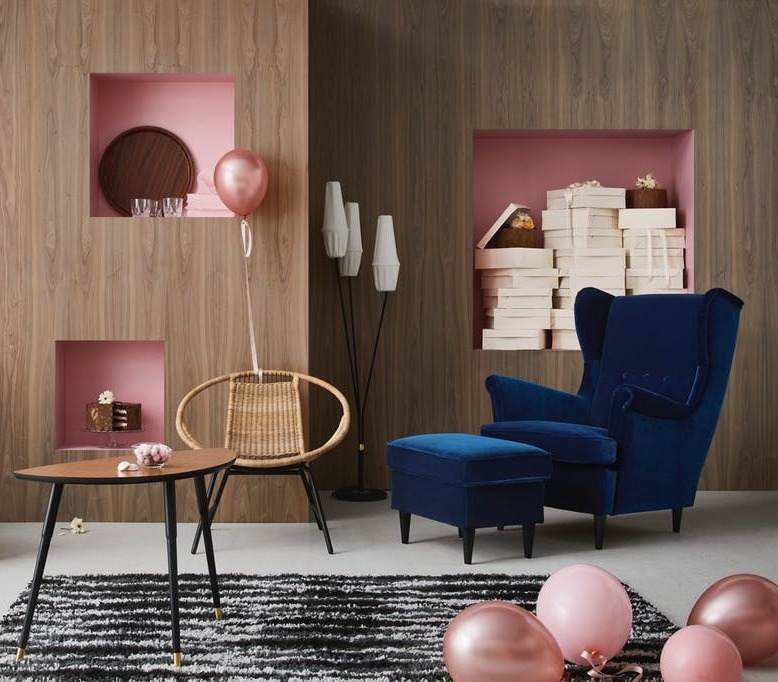 From late style guru Christopher Gibbs to a reissued collection of Ikea furniture, design news is currently infused with nostalgia for the Swinging Sixties. 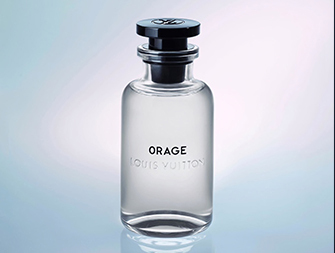 French luxury house Louis Vuitton has produced its first men’s fragrances. Vuitton may be located in Paris, but the soul of these scents lies in the south. The inventor of neon died 60 years ago this month. But his legacy lives on as a new generation warms to the glowing signs. 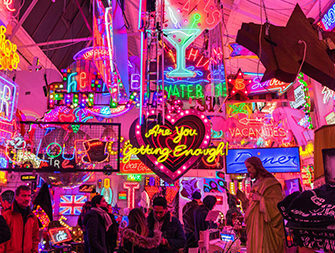 We delve into the world of neo-neon. 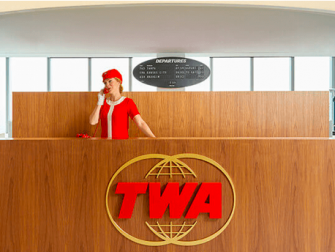 As Heathrow Airport auctions off the entire contents of Terminal 1, we take a look at airport design and feel nostalgic for the jet age. 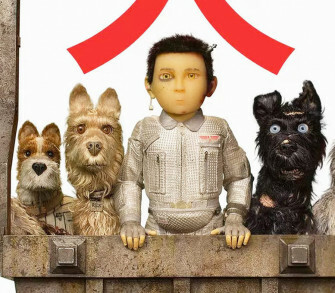 An exhibition of Wes Anderson movie sets in London provokes thoughts on the role of production design in cinema. Print books are not dead. In fact, they've found a new home and inspired an entire subculture on Instagram. 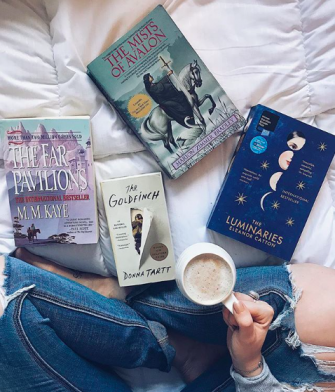 Meet the "bookstagrammers" and find out how they're influencing the publishing industry. 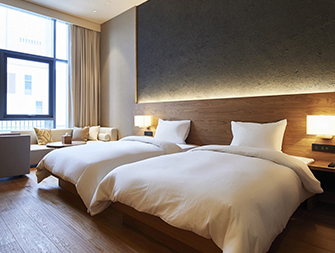 Japanese brand Muji is the latest in the list of retailers who've translated their "lifestyle" into a hotel. So why should you choose it when you next visit Shenzen? 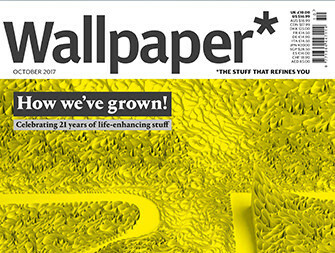 While other magazines struggle, Wallpaper* is in fine fettle, celebrating its 21st birthday with double digit advertising growth, higher quality paper stock and its biggest issue ever. So what are the secrets of its success? Read on to find out. 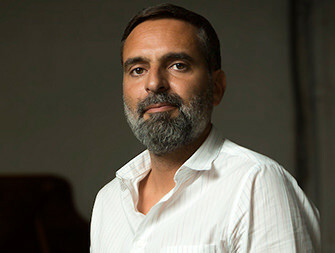 After Buzzman, the ground-breaking French agency, comes its spin-off unit Productman. Why has the agency turned its attention to design? We chat to vice-president Thomas Granger. Travelling should be about new people and places rather than stress and hassle. With this in mind, Buenos Aires start-up Bluesmart is creating "smart luggage". These connected cases can make at least part of your journey less painful. "My job is basically about zooming in and zooming out." This month's design column features Vincent Lammers, head of design and animation at Ambassadors in Amsterdam. He shares some career highlights and talks us through the creative process from brief to polished project. 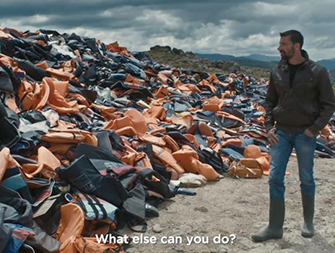 What role can advertising play when the world is falling apart? Shortly after Donald Trump’s election – and in the midst of judging for the Epica awards – NILS ADRIAANS of Dutch magazine Adformatie talked to three advertising journalists, an advertising strategist and an advertising thinker to find out. Claire Bridges is the author of In Your Creative Element, a book that delivers "a formula for creative success in business". Here Claire shares some of her secrets for unlocking creativity. Blending design, branding and social strategy, small but nimble new outfit Jones & Bone is the perfect example of a 21st century agency. 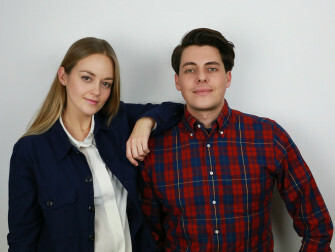 Read on to find out why the London-based duo prefer the term "creative boutique". Six Things is a young design and branding agency with its roots in the digital world and an instinctive understanding of the millennial mindset. If you can’t find a safety card in the seat pocket in front of you, it may be because a collector has already snapped it up. 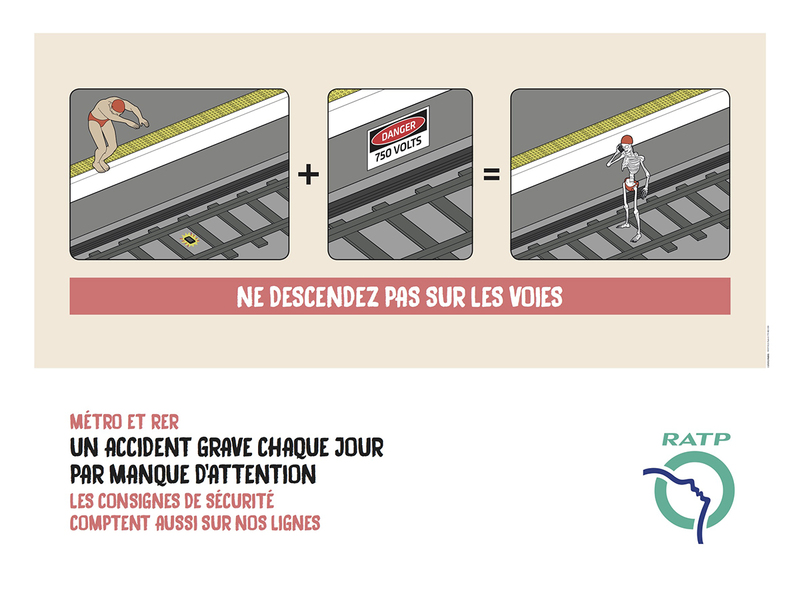 Inspired by the Paris metro’s mock airline safety card campaign, we examine an aviation sub-culture. 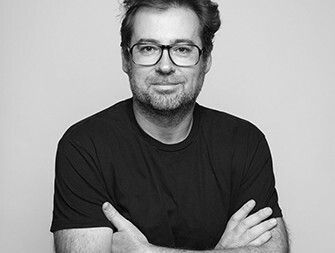 This month's Design Plus is a profile of Tristan Macherel, executive creative director of Landor Paris. He talks about Landor's extraordinary history, his own career journey, and the relationship between creativity and strategy. 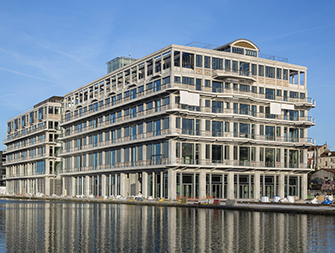 French agency BETC's move to an iconic building in the suburbs of Paris may reflect a shift in the city's creative landscape. And it could even indicate a global trend. Read this month's design column to find out why urban innovators are moving out of town. 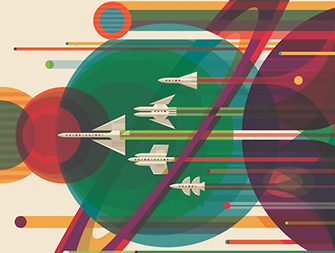 A series of retro-futuristic posters created by NASA inspired us to take a look at the wild world of space tourism. Click here to blast off. 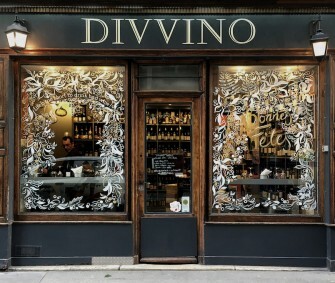 Two new venues in Paris and Milan combine branding with luxuriating. 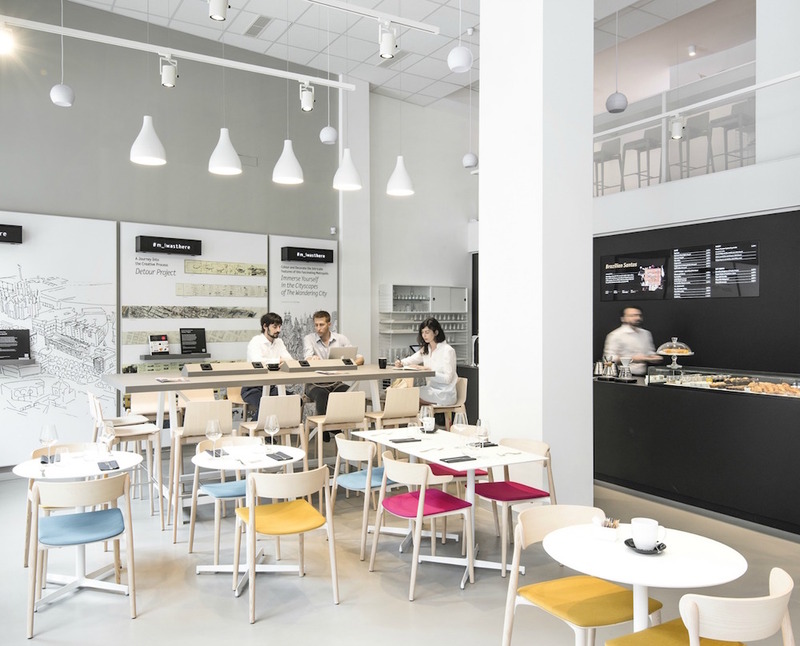 Find out how Moleskine and Johnnie Walker are encouraging customers to sit down and spend some quality time with them. Creative magazines have begun expanding beyond print and opening exhibition spaces. 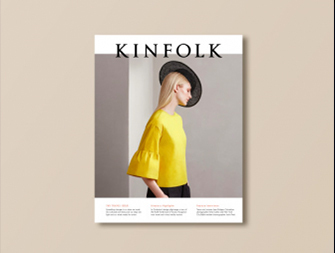 Click here to read about Kinfolk's new Copenhagen gallery and other publications with a public presence in the world. 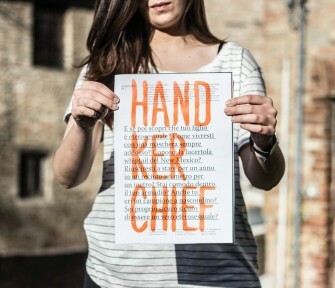 The Italian anti-homophobia magazine Handkerchief won a top prize at the European Design Awards in Vienna, while Swiss agency Raffinerie was Agency of the Year. Read on for more details. 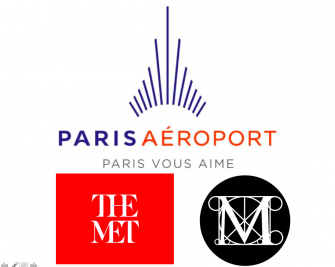 It's all about the logo: our regular column takes a look at rebranding efforts on each side of the Atlantic, for Paris Airports and The Metropolitan Museum of Art in New York. Which was the most successful? Click here to find out. Being based in Paris, we couldn't help but notice the redesign of iconic French news magazine L'Express. And when we discovered that the art director behind the new look was London-based Mark Porter, an interview seemed obligatory. Click here to find out how to give a magazine a makeover. 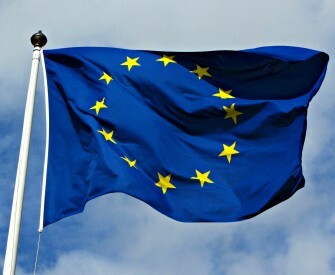 With the "Brexit" poll looming and the European flag fraying at the edges, we set out to find out who designed the logo of Europe. Our investigations unearthed controversy – and perhaps even a conspiracy. 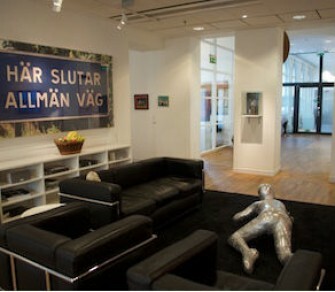 In a new series of articles, Epica highlights creativity in the design field. This inaugural piece looks at the impact of the working environment on creative talents. 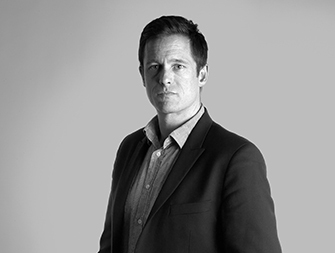 Its author, Mark Tungate, finds that easing collaboration is the aim of many new agency office designs. So you want to win Epica's new Humour category. But can humour cross borders? How can you be sure that your ad will make an international audience - or jury - laugh rather than remain blank? 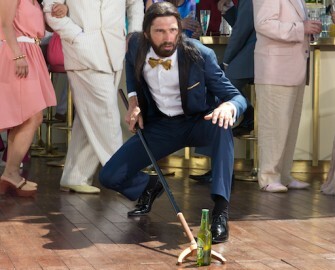 Here's a brief and unscientific guide to comedic effectiveness. 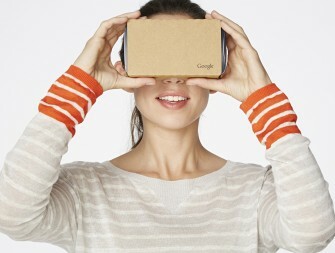 Epica is the first major global creative awards to launch a specific virtual reality category. In this article, Epica's editorial director Mark Tungate explains why - and presents some of the latest VR work. Click here to read on.